Dave Burgess describes the conflicts with media in an entertaining way. He uses pirate metaphors and explains that there are going to be some people out to get you and you need to know how to deal with it. The term he calls this is, "The Dunk Tank." This is the name of a book he references for teachers who need to know how to survive an attack. The media is very influential and it is important to talk about an issue such as being attacked by social media, parents, coworkers, or someone in the education system (see "Dunk Tank" button for book). Mr. Burgess put this book on his blog because it is written by teachers that have survived and went to lengths to save their identity. His blog goes on to explain that the book is a survival guide. It includes, "10 Ideological Practices of Dunk Tank Survivors and 8 Tasks to Optimize Triumph Over Tragedy." 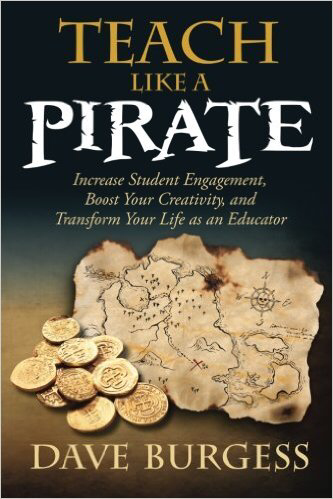 Moving on to the next topic, Burgess has a link to his own book, " Teach Like a Pirate." 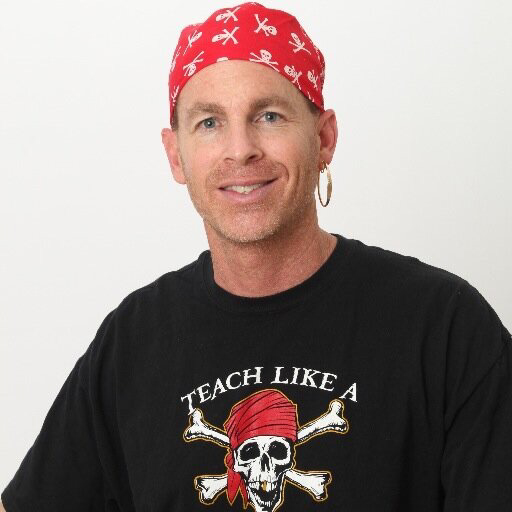 He has some insights on the part of teaching that no wants to talk about. His sight is fun and has topics that are useful to the full truth of teaching. His blog lists resources that he researches and studies. See for yourself at daveburgess.com !